The beauty industry queen on leaving her company and staying true to her passion. Bobbi Brown is a name that is synonymous with the beauty industry. She was the original “how-to” and could be credited with starting a natural looking makeup revolution. Brown began to realize her passion for makeup after a conversation with her mother about wanting to drop out of college. If you couldn’t tell by the Marshall Fields reference, Brown grew up in Chicago. She first came onto the scene in 1991 when she launched her namesake brand out of her home in New Jersey, selling 10 brown-based lipsticks that she personally mailed or hand delivered. It wasn’t long before she caught the attention of The Estee Lauder Companies for her natural looking makeup and four years later, her company was acquired by the cosmetics powerhouse. Brown continued at her brand, maintaining complete control over the creative direction until October of 2016 when she made the difficult decision to leave her namesake company. Today she still believes that Bobbi Brown Cosmetics are the best around and while she says she is still passionate about the products, she was able to recognize she wasn’t happy at the company. Since leaving the company Brown has been busy doing regular television and radio appearances and serving as the Beauty & Lifestyle Editor of Elvis Duran and The Morning Show. She is also writing her 9th book “Beauty from the Inside Out,” which goes on sale starting today. In her latest book, Brown focuses on wellness and teaching women about finding confidence within themselves, a mission that has been important to her from the start. Brown also talks about the importance of recognizing that sometimes a person’s biggest critic is themselves. 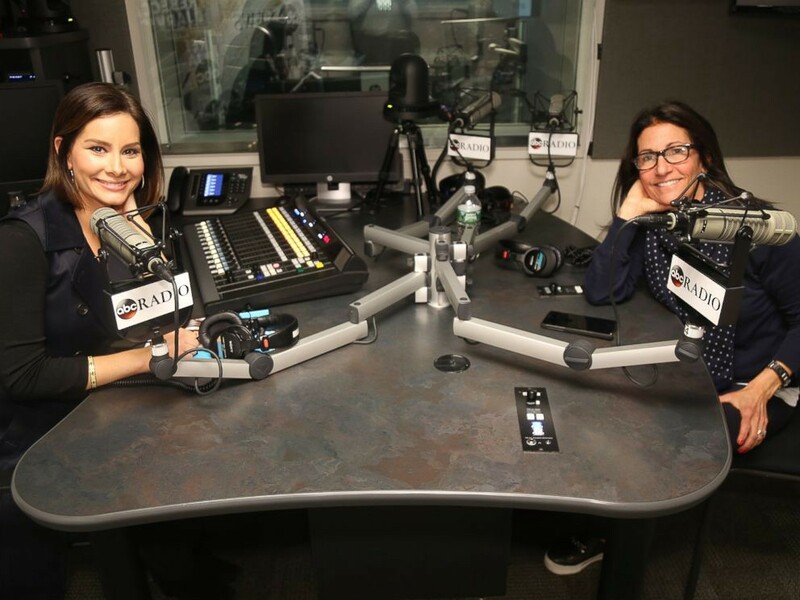 You can hear Bobbi Brown’s full interview on the latest episode of ABC Radio’s “No Limits with Rebecca Jarvis”. Originally published at abcnews.go.com on April 18, 2017.